Latest job opportunities at Chuvie Decor, number one online Interior shopping site in Nigeria. See the requirements and procedure to apply for Chuvie Decor jobs online. Account to manage the company’s account, sales and records, especially following up on debtors. Apply Before: 30th April, 2019. Maintains financial security by following internal controls. Prepares payments by verifying documentation, and requesting disbursements. Answers accounting procedure questions by researching and interpreting accounting policy and regulations. Prepares special financial reports by collecting, analyzing, and summarizing account information and trends. Maintains customer confidence and protects operations by keeping financial information confidential. Accomplishes the result by performing the duty. Apply Before: 18th April, 2019. We are in need of Female Installers for the installation of all kinds of interior products such as wallpaper, 3D panel, epoxy floors, wall mural, stretch ceiling, laminate floor, vinyl floor, window blinds etc. Those ready to learn should also apply. Apply Before: 20th April, 2019. How to Apply for Chuvie Decor Jobs. 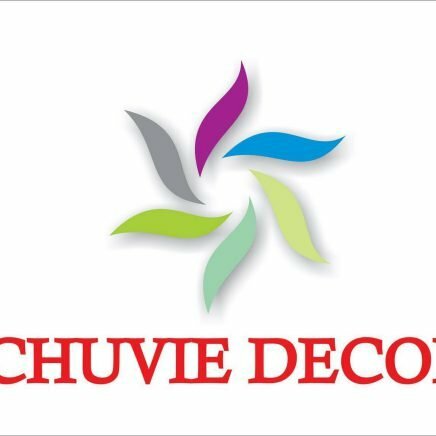 Apply for the post of Accountant (Lagos) at Chuvie Decor. Chuvie Decor is your number one online Interior shopping site in Nigeria. We are dealers and as well supplier of all your wallpapers, as well as 3d wall panels, 3d boards, wall murals, ceiling tiles, 3d wall arts, flooring: epoxy flooring, laminate flooring, and vinyl flooring; 3d leather wall panels, 5d wallpapers, and more on the go. What more? You can have them delivered directly to you. Shop online with great ease as you pay with PayStack which guarantees you the safest online shopping payment method, allowing you make stress free payments.